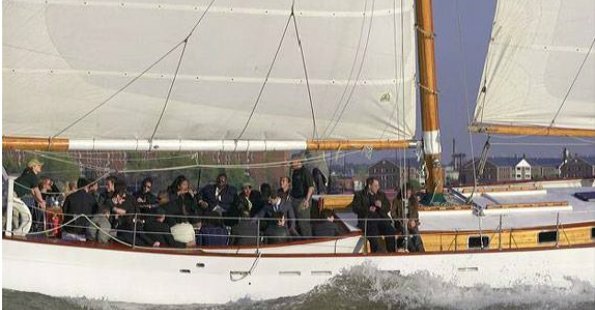 This elegant, 80-foot, 1890’s-style pilot schooner is a wonders of New York Harbor. 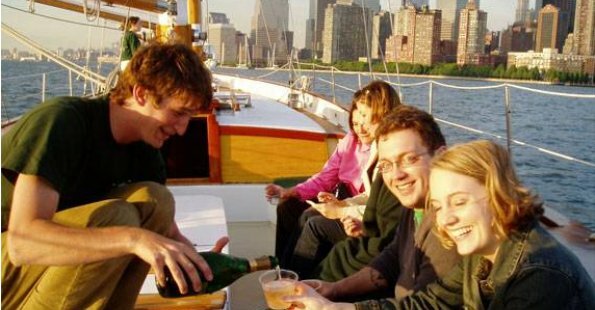 Schooner Adirondack has been sailing in the New York City Harbor since the fall of 1999 and offers plenty of seating, teak decks and impressive mahogany trim. 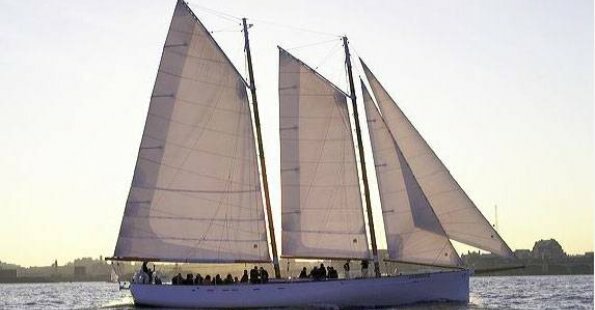 At 80 feet overall, 65 feet on deck and draft of 8.5 feet Adirondack is Coast Guard certified for 49 guests.The mast reaches over 70 feet above deck and has just under 2000 square feet of sail area. 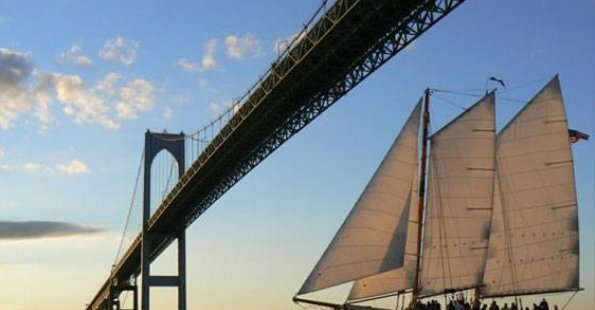 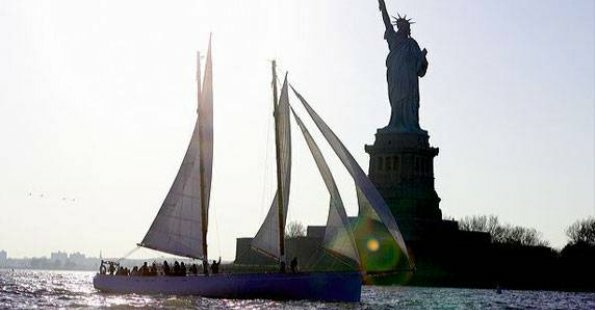 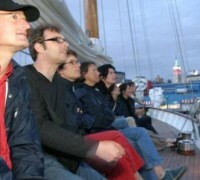 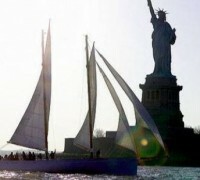 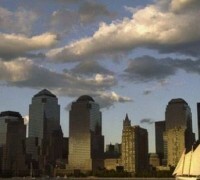 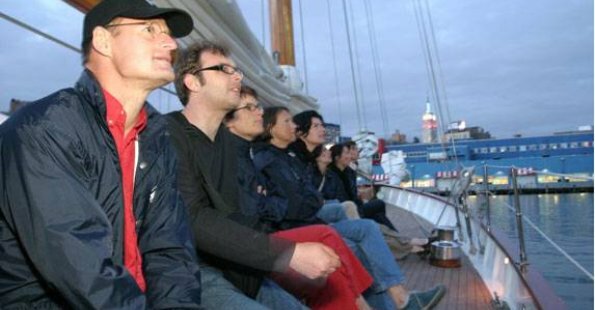 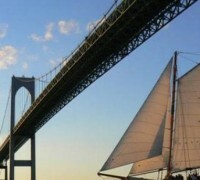 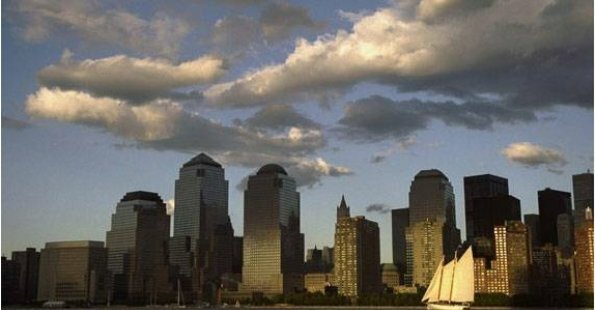 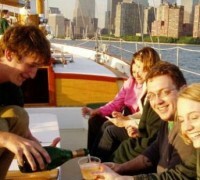 Schooner Adirondack is the fastest resident sailing vessel in the New York Harbor. 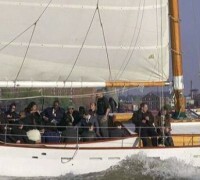 It held the record finishes in the Chesapeake Bay Schooner Race for 14 consecutive seasons (1994 – 2007).